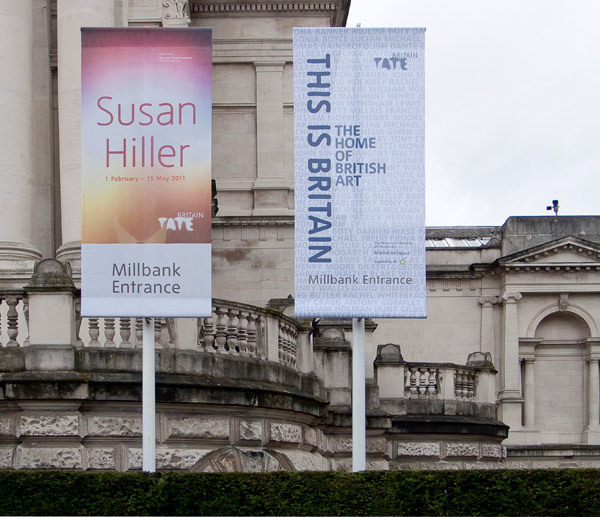 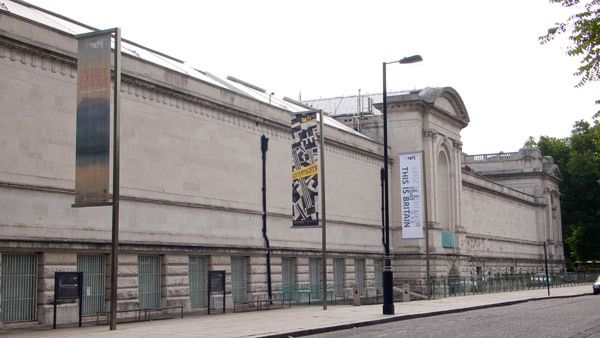 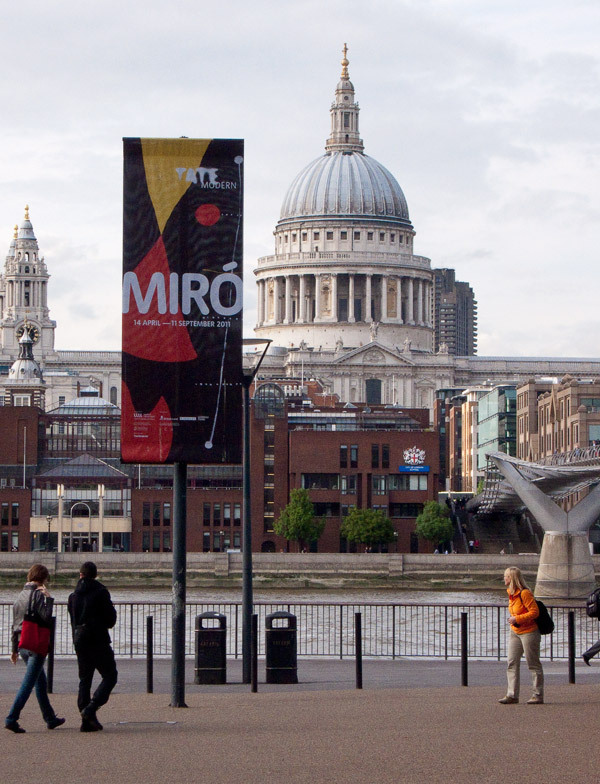 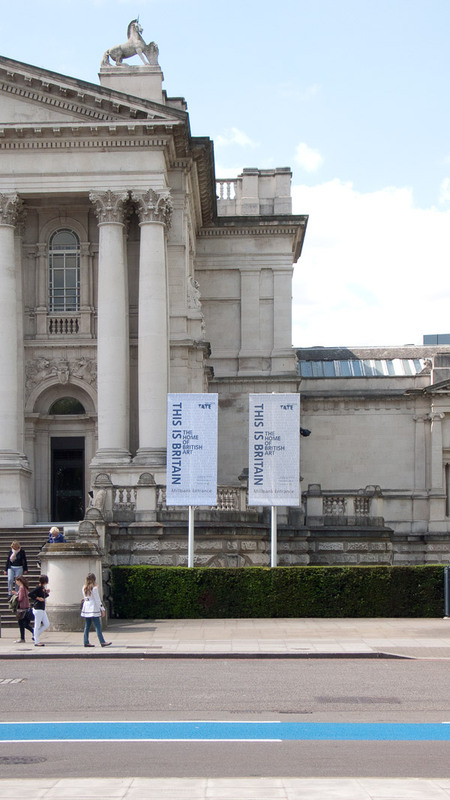 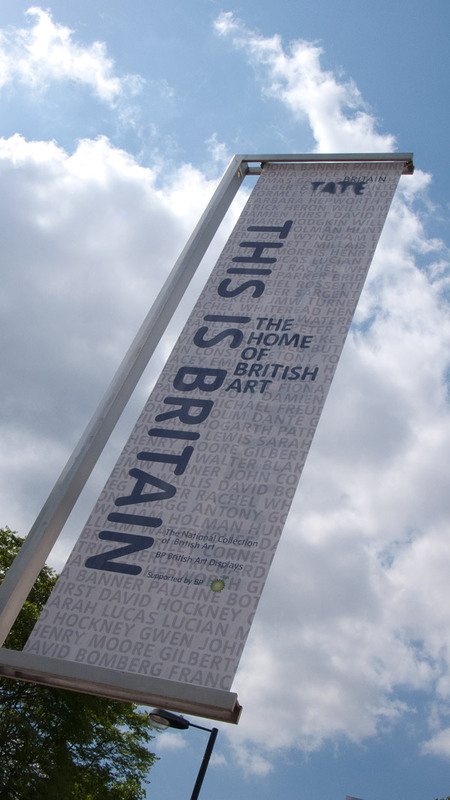 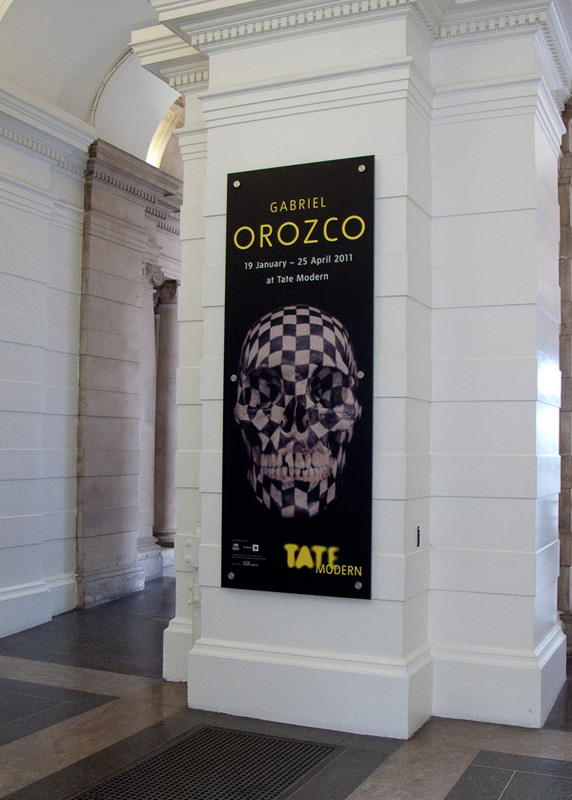 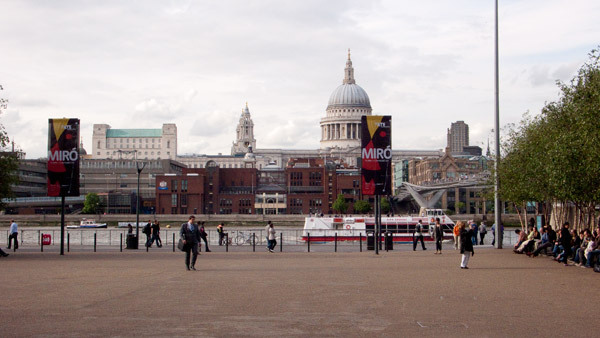 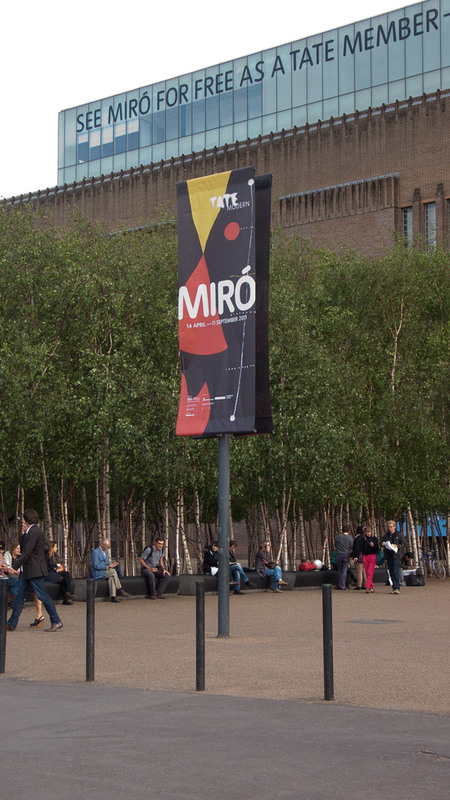 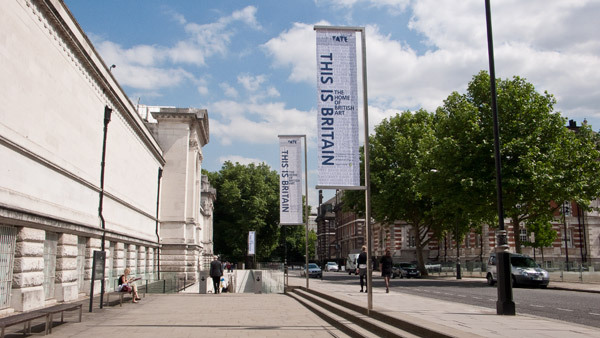 External and internal signage for Tate Britain and Tate Modern, London. 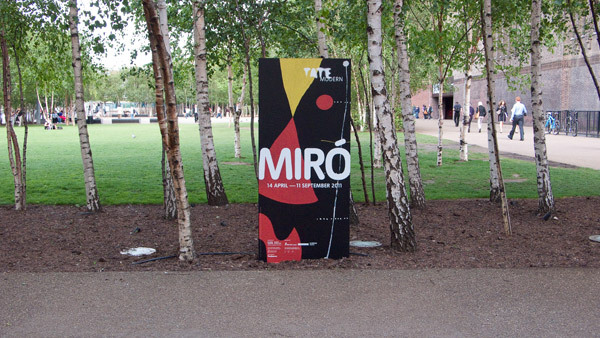 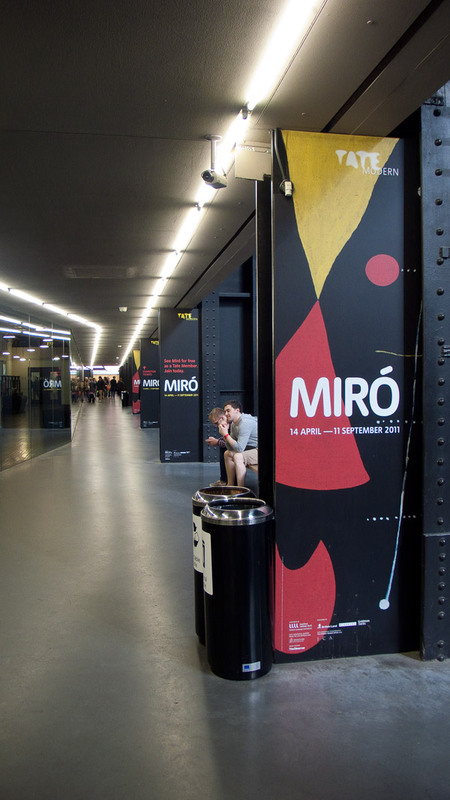 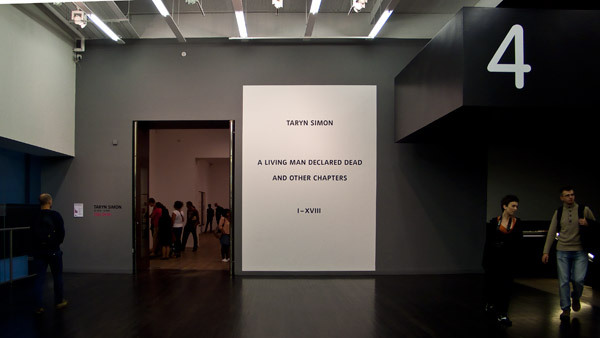 At the Tate Design Studio I was responsible for adapting the creative of the exhibitions to the external signage and wayfinding. 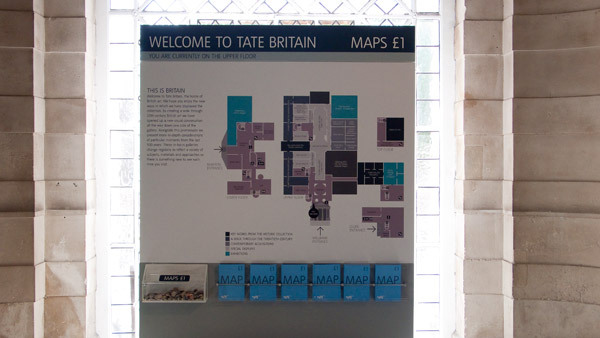 The newly designed map had to be currently updated, improved and also implemented as large scale signs inside the building.